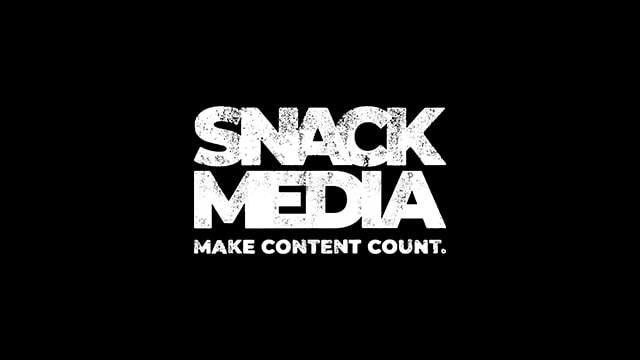 Snack Media is a leading independent sports digital media company with over 26m sports fans. We specialise in multi-channel content creation, distributed at scale. Through data driven engagement strategies Snack Media creates authentic connections between brands & fans. Strength through diversity and success through innovation and collaboration by all. Snack Media is a company where all are welcomed and empowered to achieve their goals no matter what. Staying true to this philosophy means that we all move forward together, successfully. We provide integrated digital campaigns across display, editorial, native content, social media and video. Data targeting ensures campaigns are relevant while our audience creates massive scale and engagement for our clients. We apply all of these tools for our sponsorship activation campaigns that include leading sport sponsors like Europcar, Capital One, Ford, Heineken Group and BT Sport. Click the icons for more information or Click here to view our work.